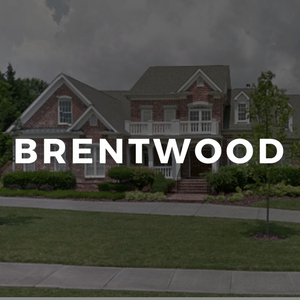 Brentwood, TN is one the more expensive zip codes in the Nashville area. It offers an easy commute to downtown, excellent restaurants and shopping and boasts some of the best schools in the state. Many celebrities also call the city their home. 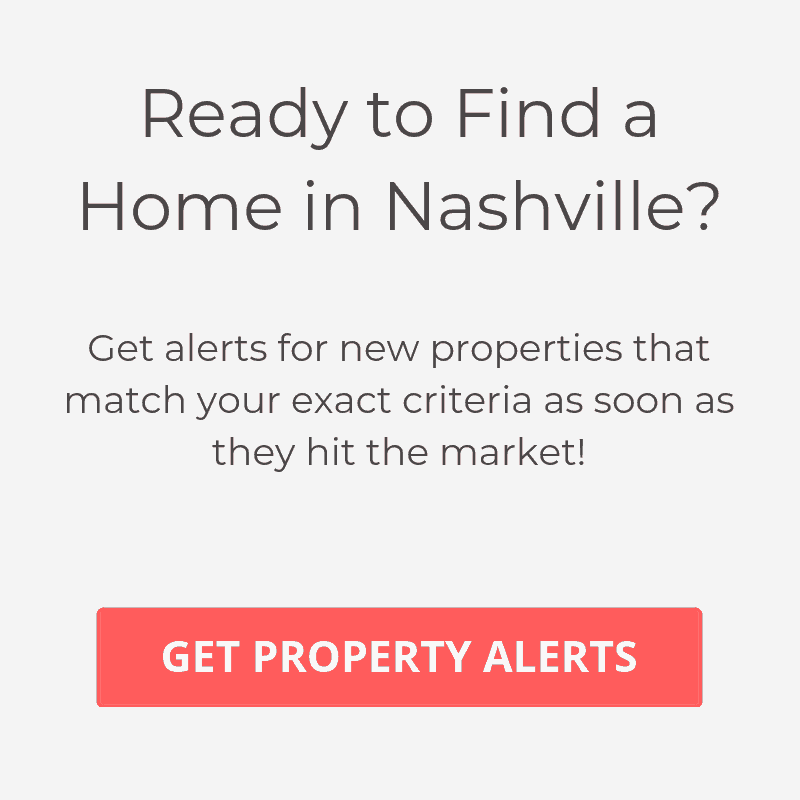 Brentwood Homeowners have seen consistent increases in home values, and it looks like this trend will continue with 1 million more people expected to move to the Nashville area in the next 20 years.